The Minister for Foreign Affairs, Dermot Ahern, has welcomed the ending of British Army operations in Northern Ireland after 38 years. Mr Ahern described the move as the completion of the demilitarisation programme. He also said that as we look forward to the devolution of justice and security next year, continued paramilitary activity must be brought to a final end and full decommissioning delivered. Earlier, Northern Ireland's Chief Constable, Hugh Orde, expressed confidence that the PSNI will be able to deal with future policing issues without the support of the British Army. The chief constable pointed out how for many months the PSNI had not relied at all on their military colleagues. He also said the world has moved on very quickly in Northern Ireland. Operation Banner began when troops arrived at Belfast Docks in the late summer of 1969, commencing what would become the longest continuous military operation in British history. They were first mobilised because the then police force, the RUC and the B Specials, were unable to deal with growing unrest. As the troubles deepened and guns came out, the British Army became participants in the conflict. Of the almost 4,000 victims of the troubles, one fifth were British soldiers or members of the RIR or UDR. In 1972, there were 27,000 members of the British armed forces in Northern Ireland. Gradually the numbers were reduced. 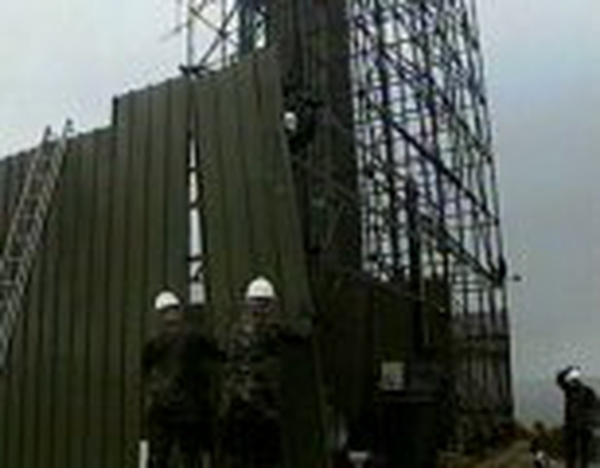 The Good Friday Agreement of 1998 established the conditions to end Operation Banner. 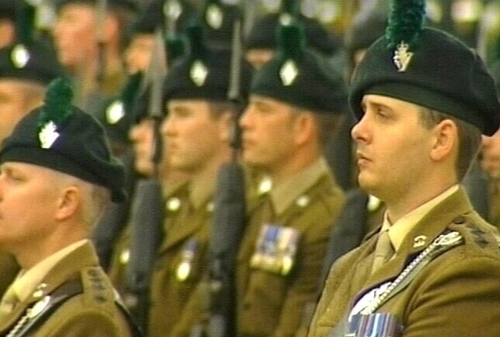 As a consequence of the end of its role on the ground in Northern Ireland, the British army will stand down the resident battalions of the Royal Irish Regiment. Only the First Battalion, based in England, will remain. A new regional army brigade, composed almost entirely of members of the Territorial Army, will be formed.